. 匹配除 "\n" 之外的任何单个字符。要匹配包括 '\n' 在内的任何字符，请使用象 '[.\n]' 的模式。当设置了正则对象的Singleline模式，也匹配"\n"
\xn 匹配 n，其中 n 为十六进制转义值。十六进制转义值必须为确定的两个数字长。例如，'\x41' 匹配 "A"。'\x041' 则等价于 '\x04' & "1"。正则表达式中可以使用 ASCII 编码。. // Define a regular expression for repeated words. // Define a test string. // Report the number of matches found. // Report on each match. 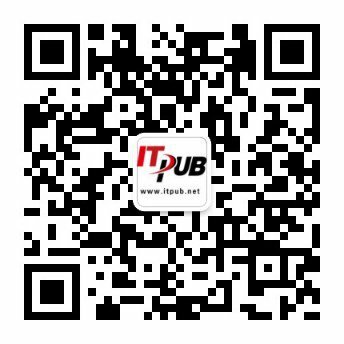 源文本：This is a test . 匹配结果：This is a test .